Supreme Court, in Union of India vs. M/s. Hamdard (Waqf) Laboratories, has reiterated that adjudicatory process under Section 11 B of the Central Excise Act required to be concluded within three months from the date of application for refund. 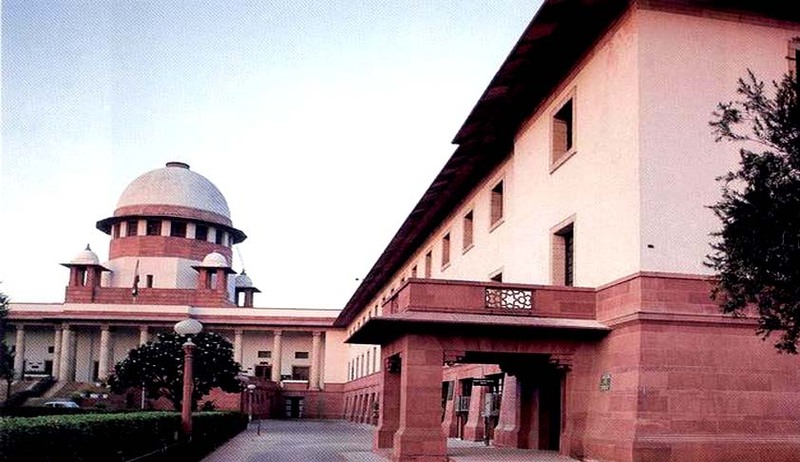 Apex Court bench comprising of Justices Dipak Misra and Shiva Kirti Singh upheld the High Court order which had held that the liability for payment of interest is statutory and it is the bounden duty of the Assistant Commissioner to pay interest at the rate specified under Section 11-BB of the Act. Referring to Ranbaxy Laboratories Limited vs. Union of India, the Bench said that it is obligatory on the part of the Revenue to intimate the assessee to remove the deficiencies in the application within two days and, in any event, if there are still deficiencies, it can proceed with adjudication and reject the application for refund. The adjudicatory process by no stretch of imagination can be carried on beyond three months. It is required to be concluded within three months, the bench said. This means that, if adjudicatory process is not completed within the stipulated period, then interest under Section 11BB of the Act becomes payable. The Court said that the decision in Mafatlal Industries Ltd. & Ors. Vs. Union of India does not apply to this case as this is not a case where the assessee is claiming automatic refund, but rather pertains to grant of interest where the refund has been granted.